Miracle Eagle Eye V2.27A Cracked Tool Working Without Miracle Box and Key,Miracle Eagle Eye Cracked Too 100% Working & tested by Gsm Firmware Team.Miracle Eagle Eye Features Read Info,Read Info Extended,Read Pattern Lock,Remove Pattern Lock,Remove Password Lock,Remove Face/Voice Lock,Read G-Mail ID,Remove Google Account,Remove Signature Account,Remove FingerPrint Lock,ADB Format,Fastboot Format,Turn Off,Reboot,Go Recovery,Go Bootloader,Go Download,Root Check,Install APK Files,Flasher,Flash Tools,Key Tool,Nokia,One Click Root,Samsung Android,Remove Pattern Lock,Remove Password Lock,Remove Pin Lock No Need Root,No USB Debugging Required,Root Method 1,Root Method 2,Root Method 3,Root Method 4,Manual Root,Smart Root,Backup SMS,Contacts,Backup App/Device Data,Backup SD Card/Storage Data,Backup All,Restore,Get Memory Status.Supported Chips/Models MTK,SPD,CDMA/Qualcomm/LG,Mstar/W,Coolsand/RDA,Android,Samsung,Huawei,Olcilloscope,Multimeter,Blackberry. How to Run Crack Tool without Box ? 1. Download Setup File "Miracle Eagle Eye V2.27A" Tool. 2. Download Loader File "Miracle Eagle Eye V2.27A Loader". 3. 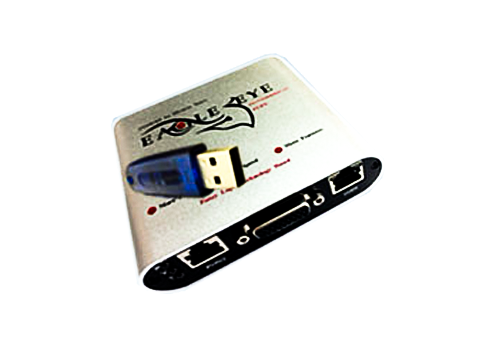 Copy Loader File "Miracle Eagle Eye 2.27A" to setup installation Path. 4. Open Miracle Loader File "Miracle Eagle Eye 2.27A". 5. 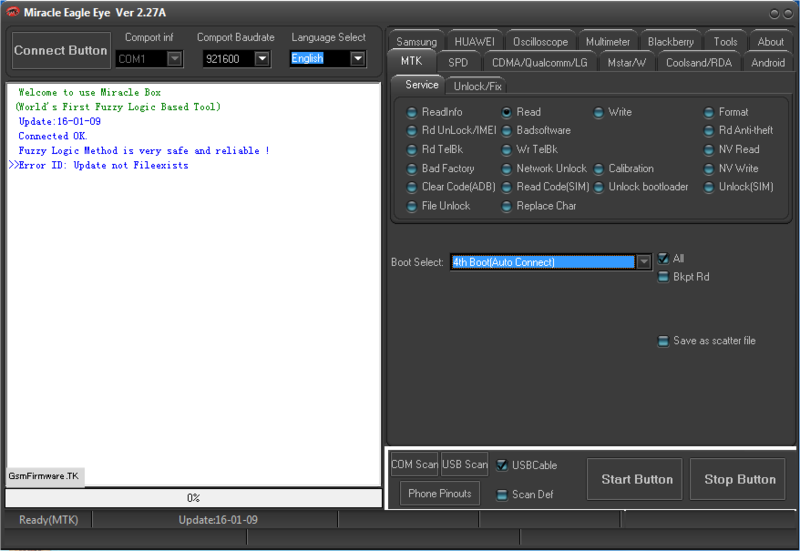 Miracle Eagle Eye V2.27A Tool is Running. 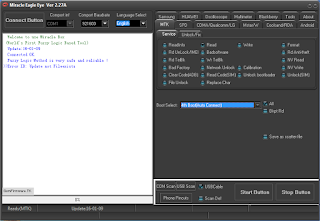 Download Miracle Eagle Eye V2.27A Tool ! I can't acces the download link... what browser i use to. Use Google chrome Browser or Read Article "How to Download GSM Crack Tool Loaders without Box Dongles"